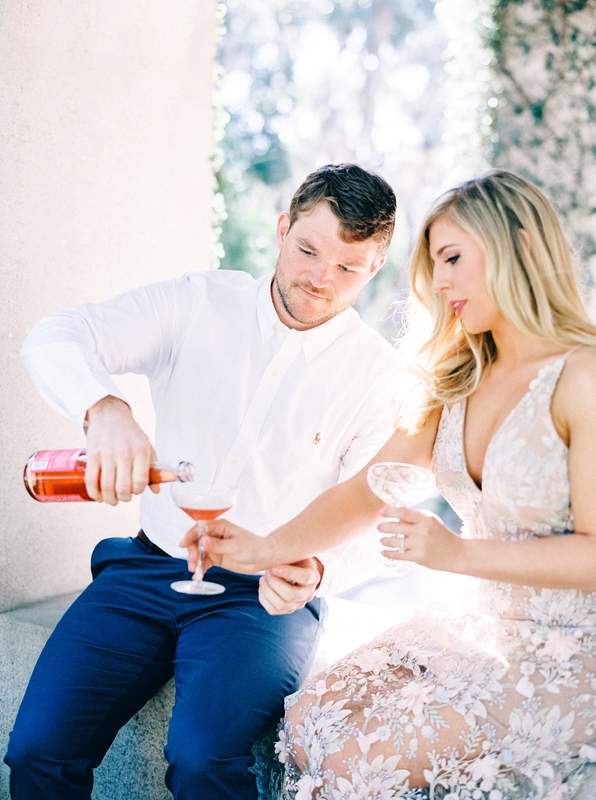 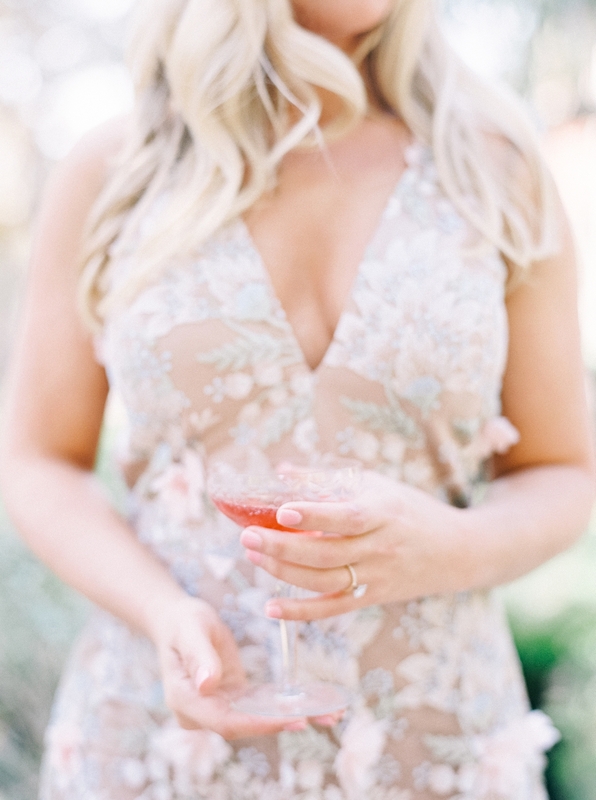 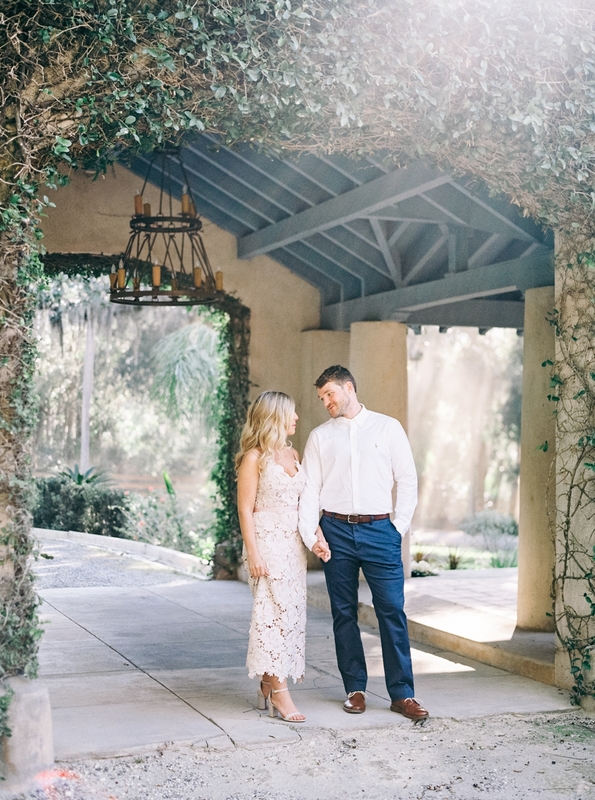 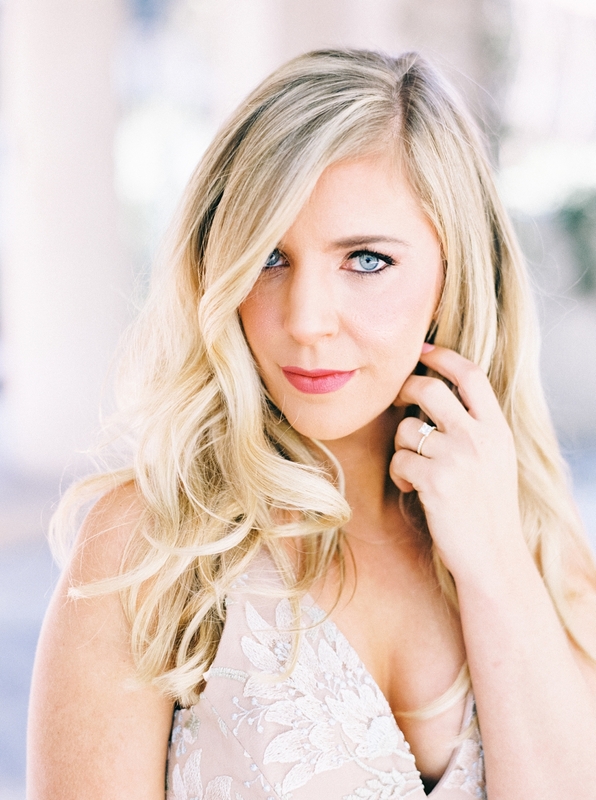 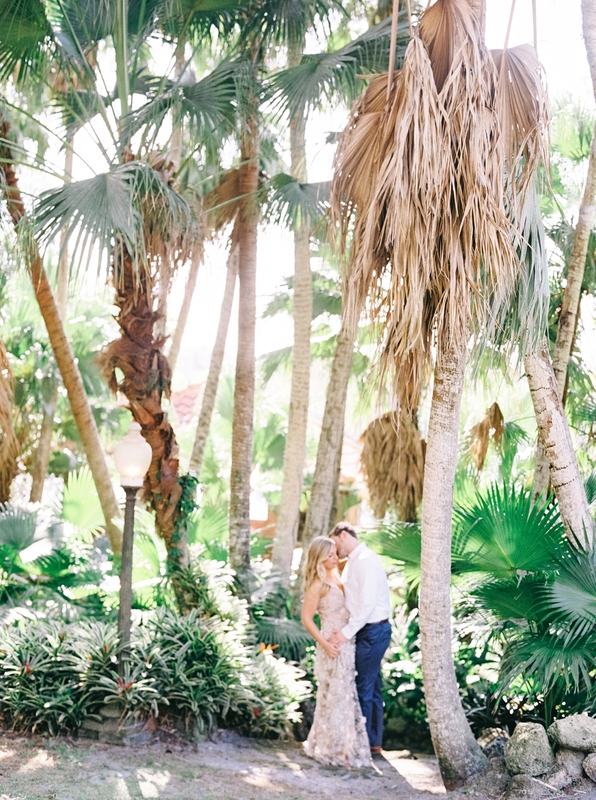 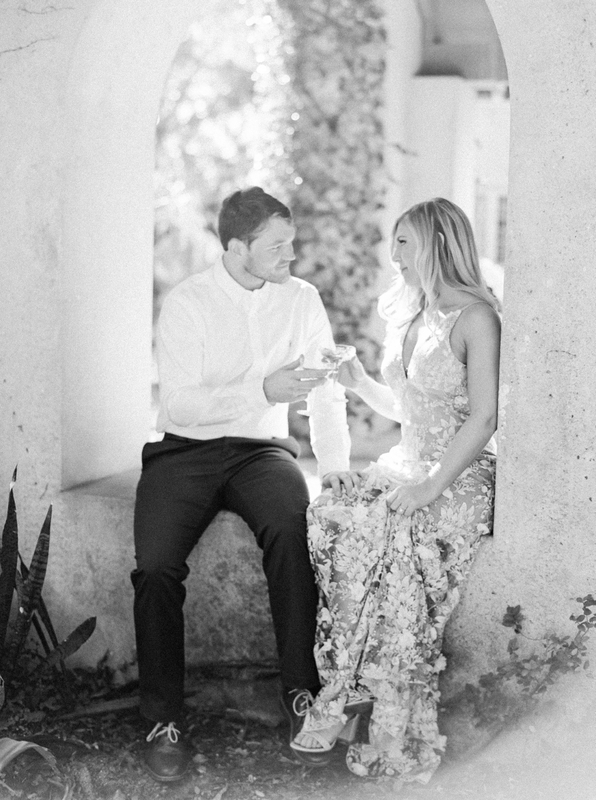 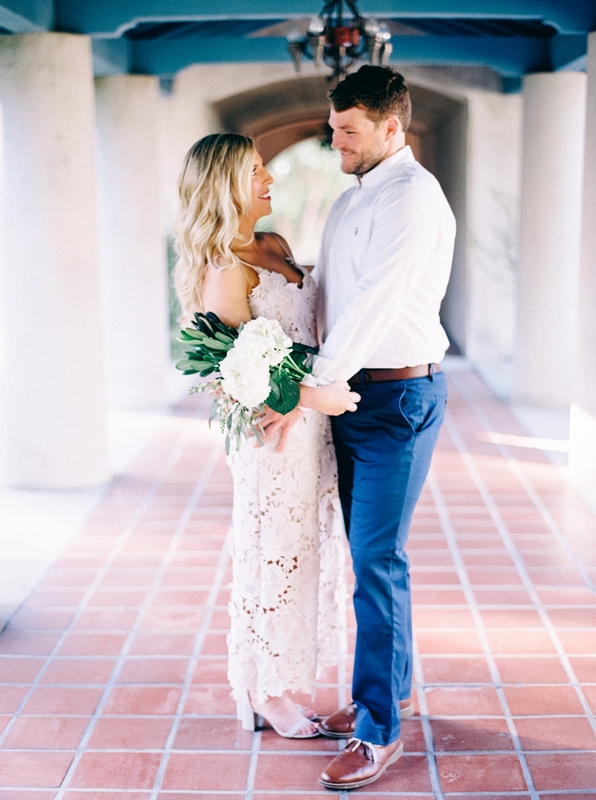 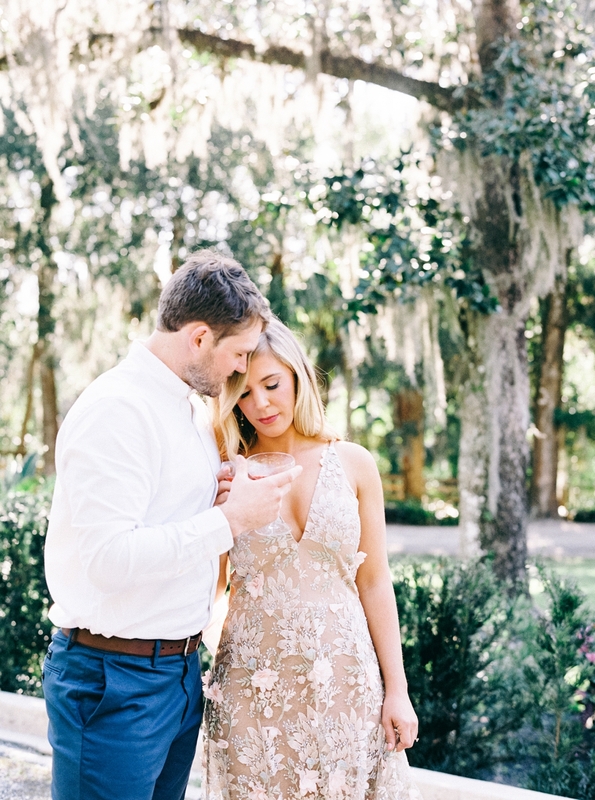 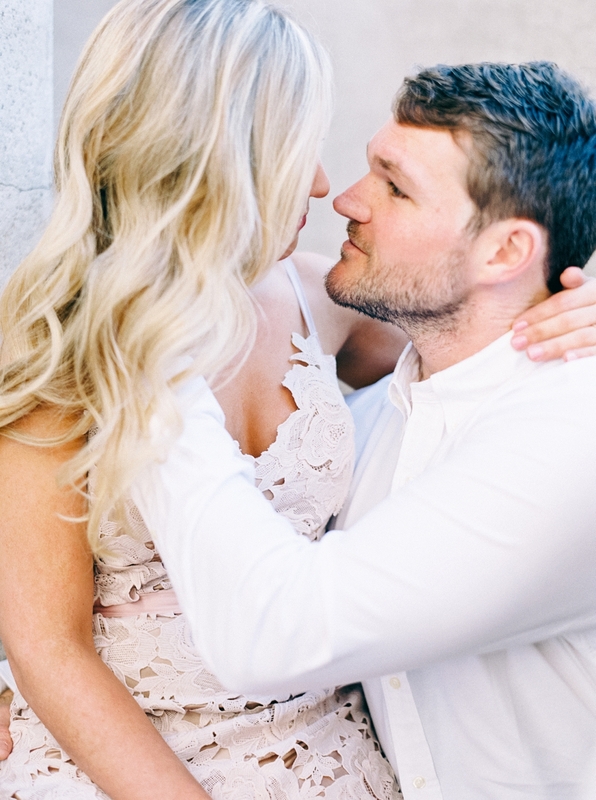 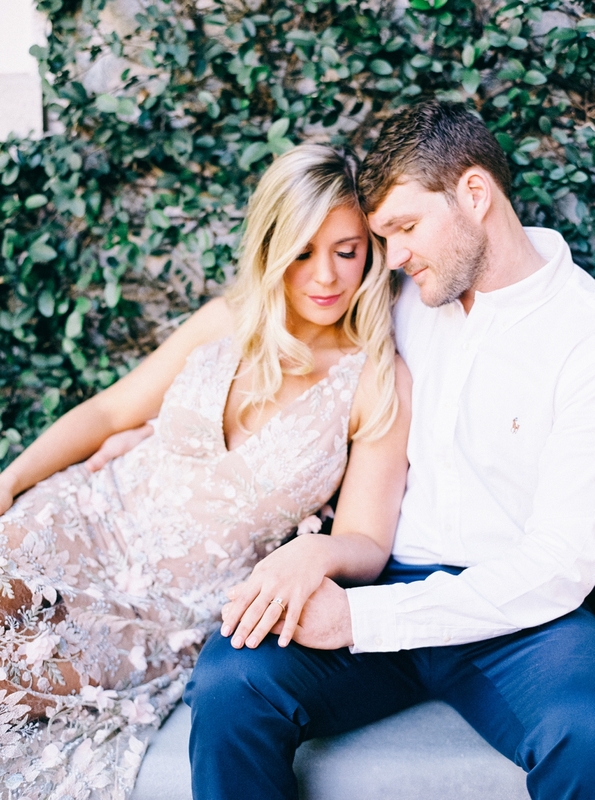 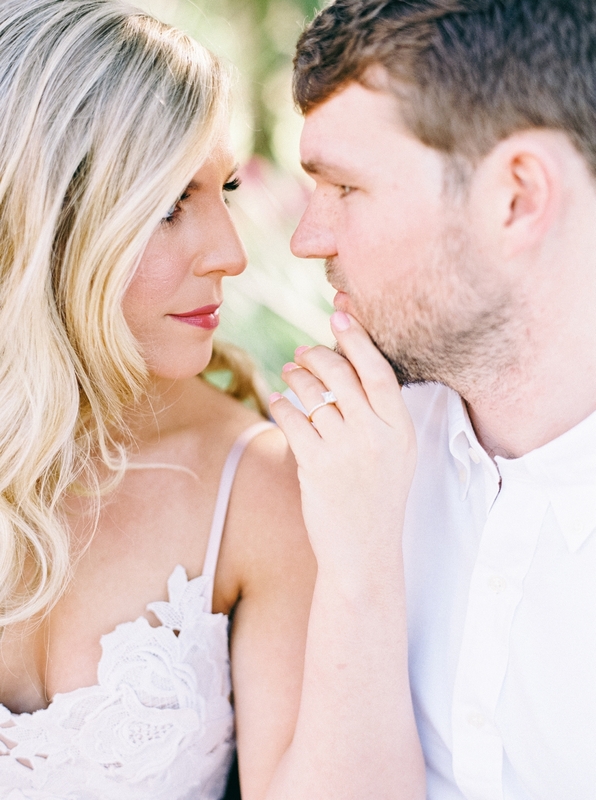 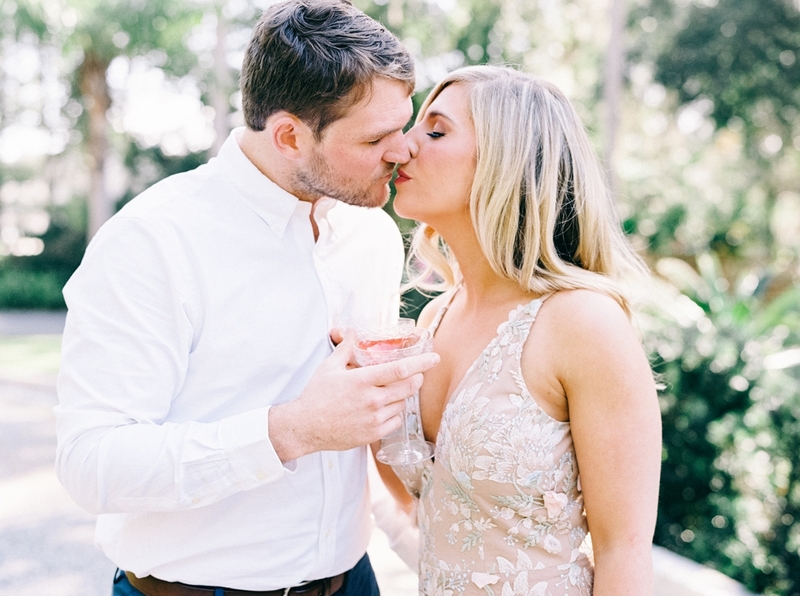 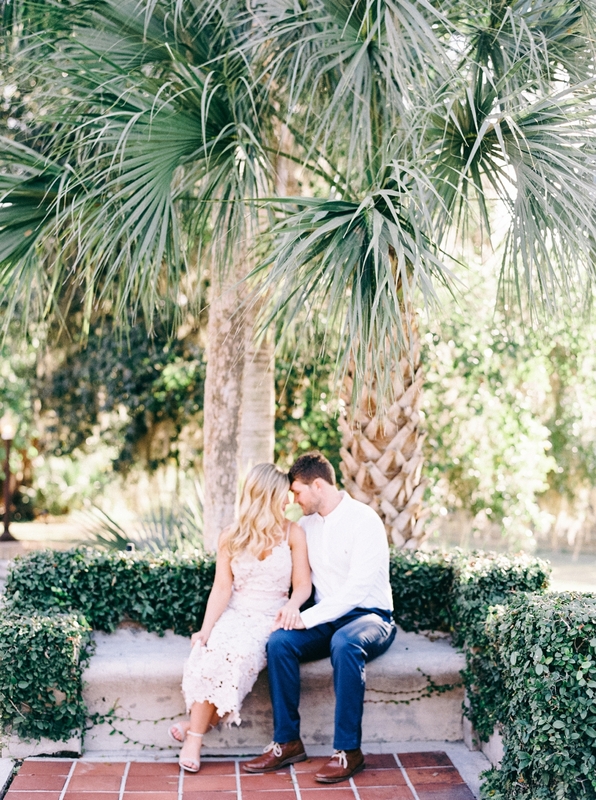 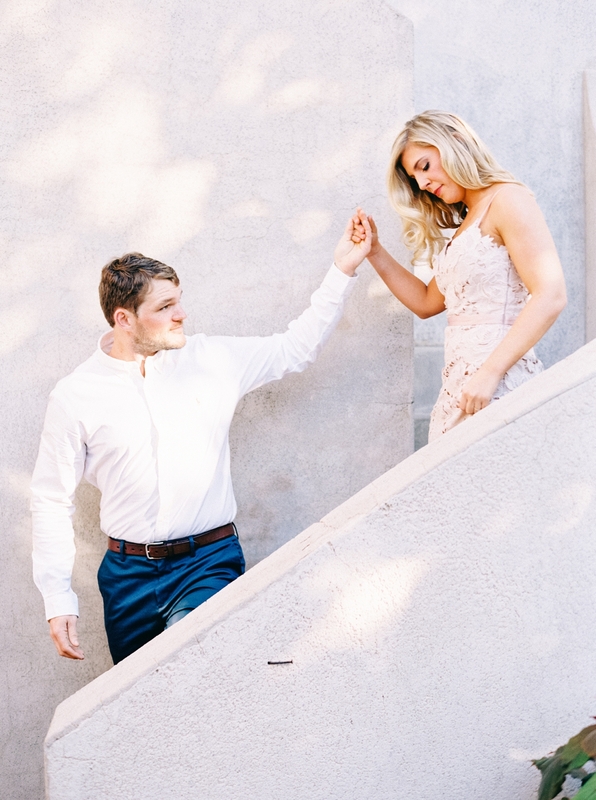 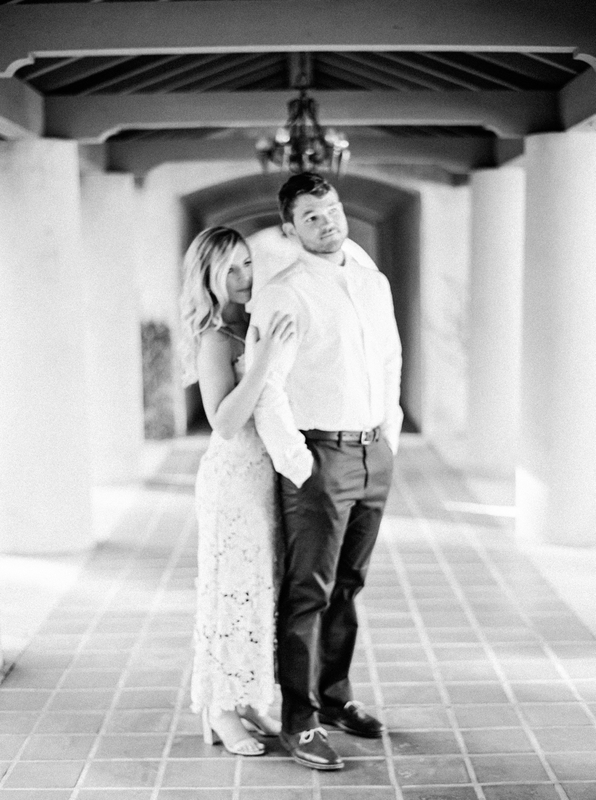 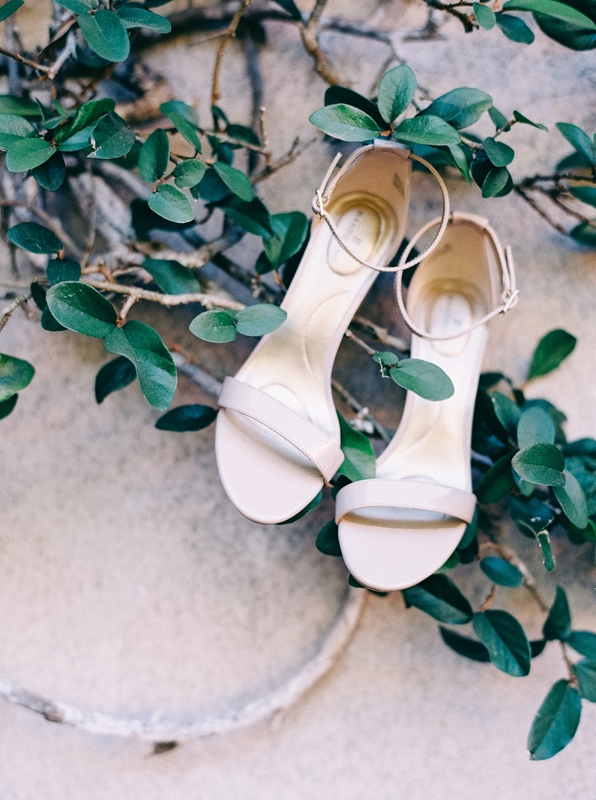 Sierra & Justin wanted to escape the cold Virginia winter for a tropical feeling engagement session, so they headed to Florida with photographer Nikki Santerre in tow, to the Sydonie Mansion just above Orlando for a summery-feeling session! 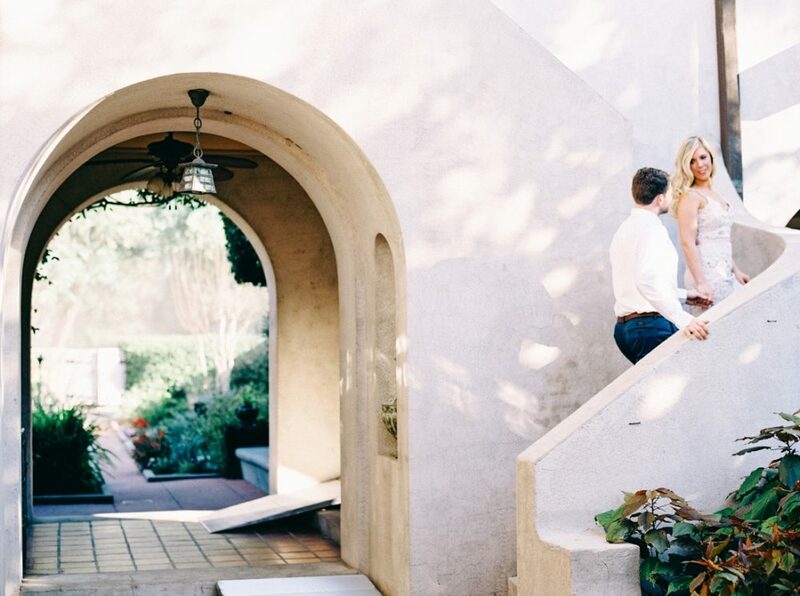 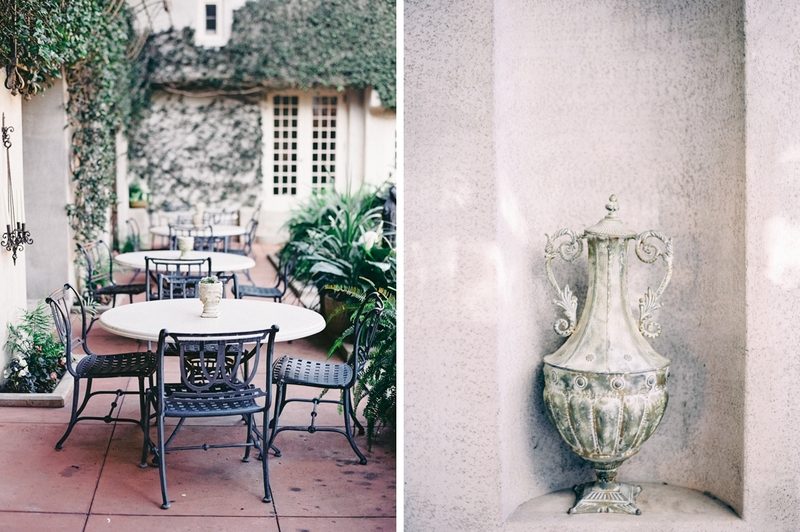 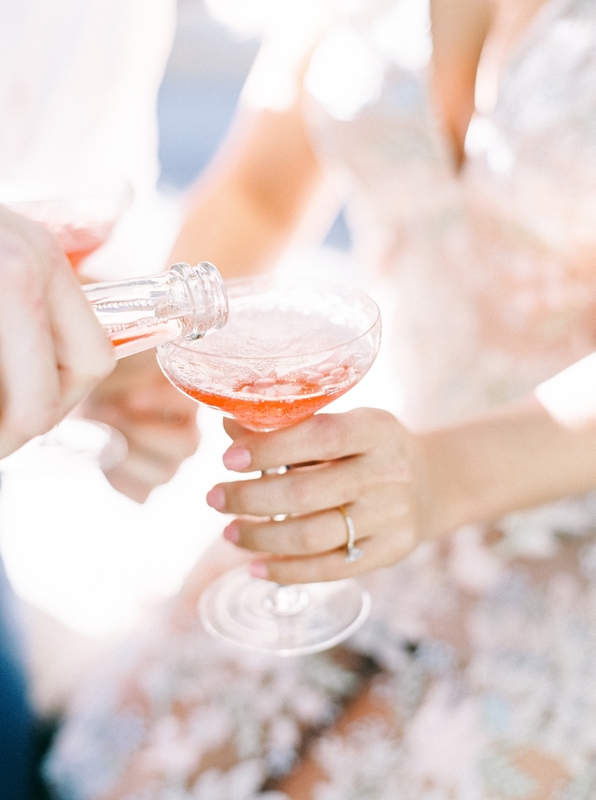 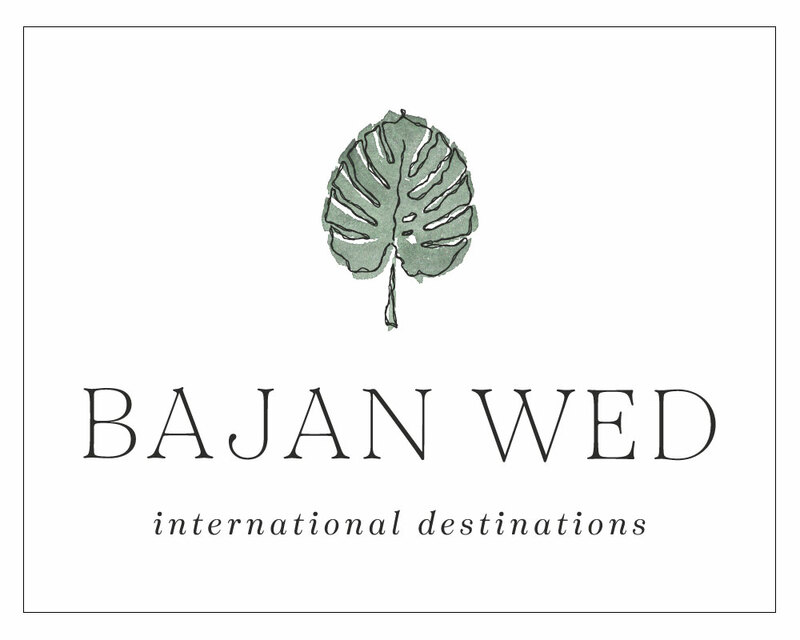 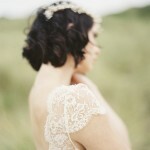 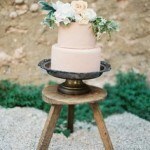 We love how romantic this is, and elegant, like an old South American estate! 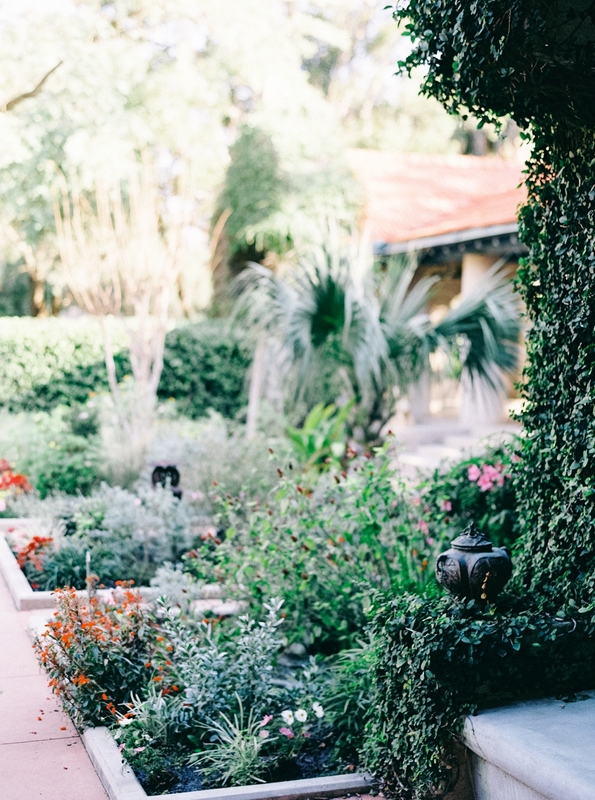 Enjoy this, and we hope it makes you even more anxious for summer to arrive!